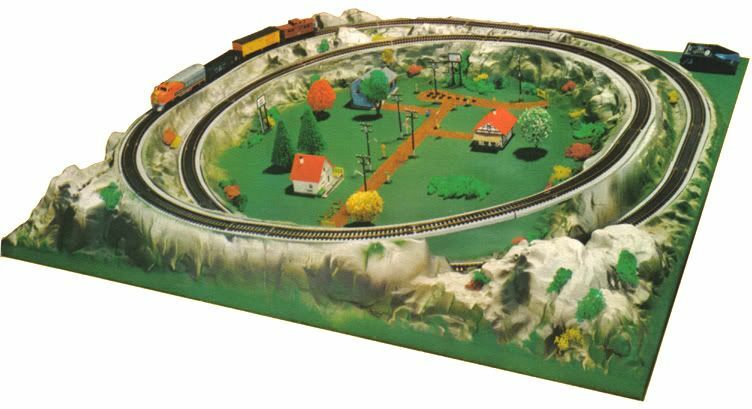 The recalled Life-Like BUILDEMS series McDonald's kit from the early 1970s. 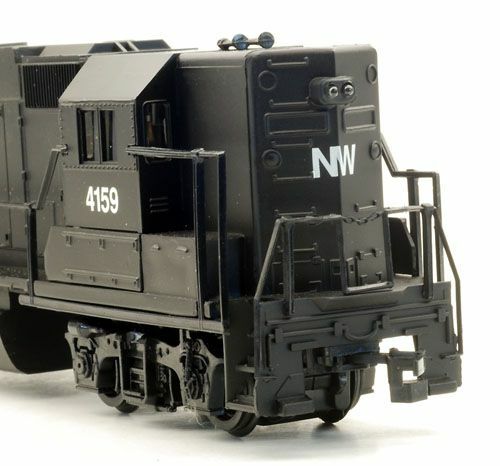 See this and other Life-Like kits on the BUILDING KITS page on this site. 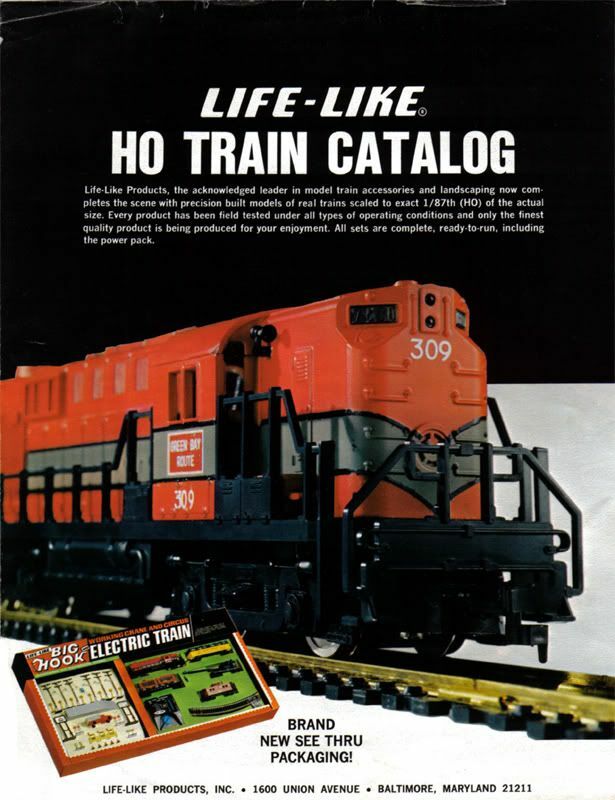 Above, the first Life-Like catalog to included HO-scale model trains from 1970. 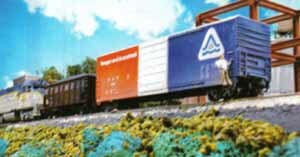 A D&H GP-38-2 is seen pushing a Reading Hopper and Bangor & Aroostock 50' Hi-Roof Box Car in an action scene from an early '80s Life-Like product catalog. 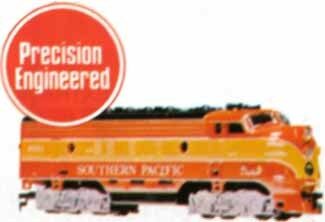 Like my other sites devoted to model trains, the Life-Like HO-Scale Trains Resource exists thanks to visitors like you. Thanks to the donations received via PayPal, this site pays for its visitor usage bandwidth and image storage server space. 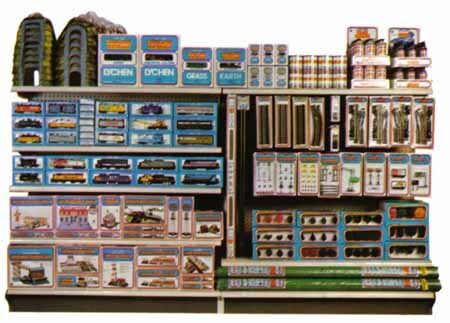 If you enjoyed your visit or found some useful information, please consider giving a donation to keep this site available and expanding in the future. Every dollar counts and is greatly appreciated! Thanks for visiting! 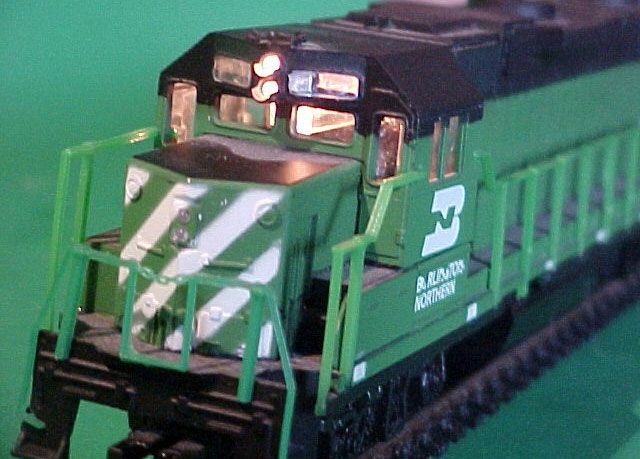 AN INTEREST IN MODEL TRAINS. 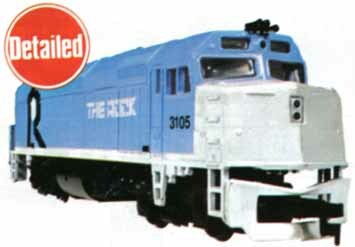 THERE ARE NO PRODUCTS AVAILABLE FOR SALE ON THIS SITE.